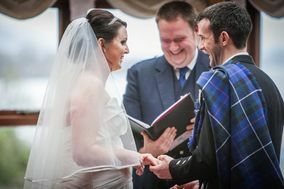 Wedding Planner Glasgow City ARE YOU A SUPPLIER? 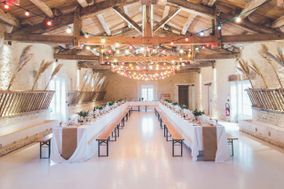 Guide to wedding planners in Glasgow City: if you lack time or you're looking for a creative, unique and very personal wedding, here you can find the wedding planner that most fits your wishes. Achieve perfect organization for your celebration with the help of the best professionals in Glasgow City.